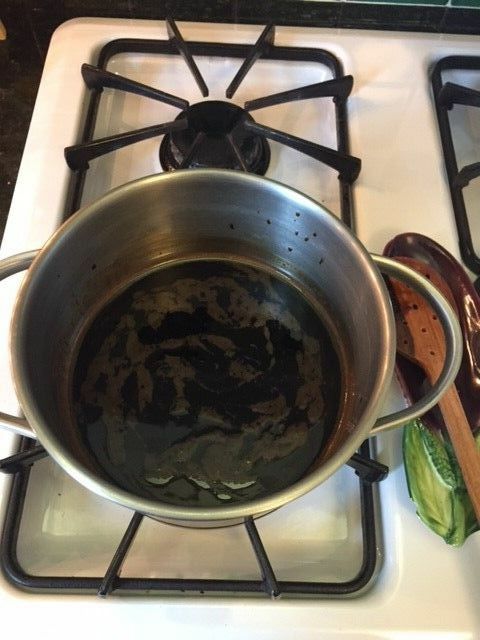 We used our 8-year aged organic balsamic vinegar to make a luscious reduction. No need to add sugar or other ingredients, we slowly simmer the vinegar for 60 minutes over a low heat. Bursting with complex, natural flavors coming from the various woods the vinegar ages in, we drizzled our reduction on Apple Walnut Crostoni. A glaze on grilled steak or chops, dress steamed or roasted veggies, top fresh avocado slices & shaved fennel or on spring greens; the delicious & healthy combinations are endless! 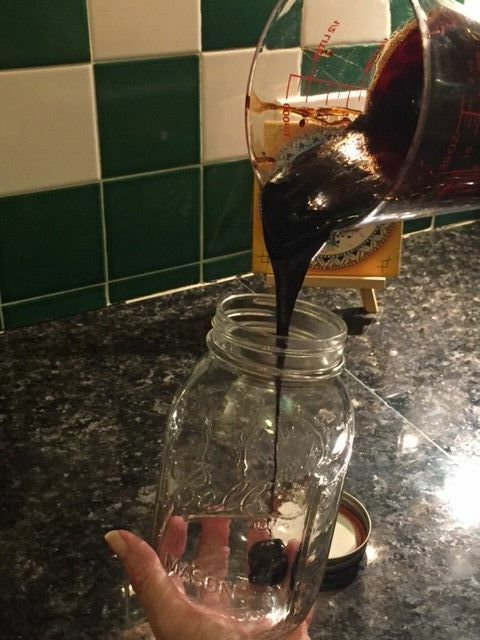 Pour into air tight jar or container, store in cupboard away from heat, light & air. Vinegar can be re-heated over low heat, add a small amount of water if necessary.